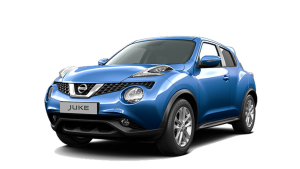 GENEVA – Innovative design and product planning gave birth to Nissan Qashqai and JUKE, two of the biggest automotive success stories of recent years. 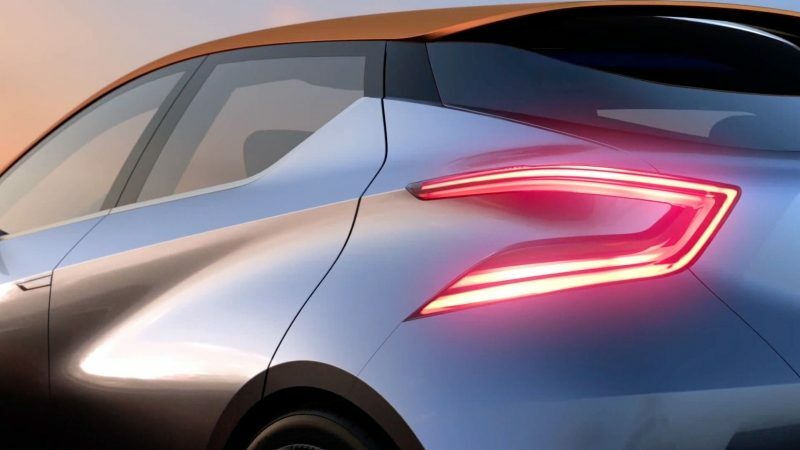 What would happen if the company applied the same radical thinking and quality standards to one of the most important sectors in Europe: the small hatchback? 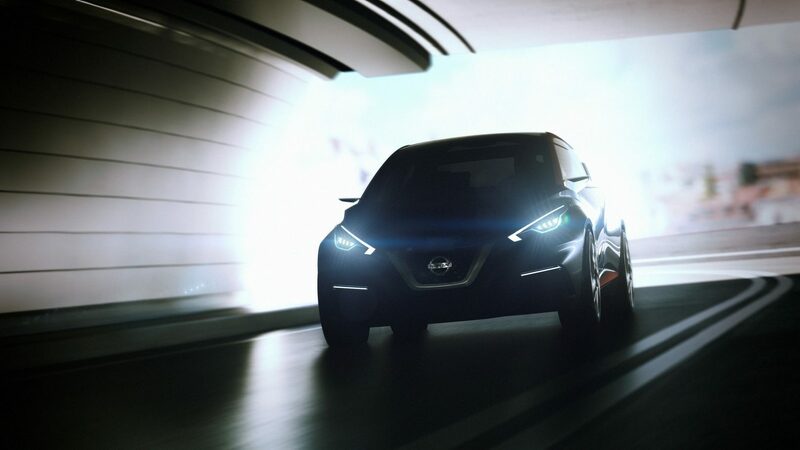 To be unveiled at the 2015 Geneva Motor Show, Sway is a glimpse at how a future generation of small Nissan models could look if the company’s striking new design language was applied to a European hatchback. 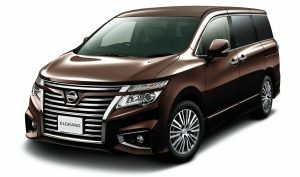 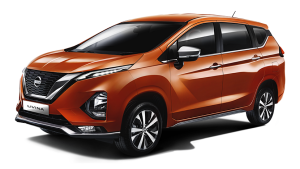 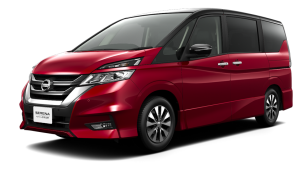 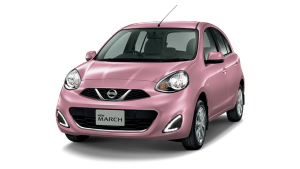 The car will be revealed during Nissan’s press conference on March 3 at 11:30 a.m. local time. 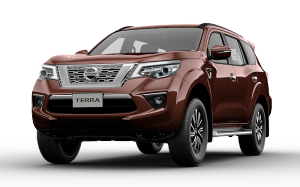 Nissan has one of the most comprehensive European presences of any overseas manufacturer, employing more than 17,600 staff across locally based design, research & development, manufacturing, logistics and sales & marketing operations. 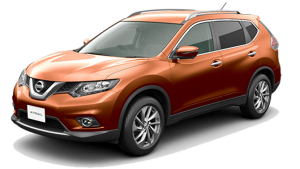 Last financial year Nissan plants in the UK, Spain and Russia produced more than 675,000 vehicles including award-winning crossovers, small cars, SUVs, commercial vehicles and electric vehicles, including the Nissan LEAF, the world’s most popular electric vehicle with 96% of customers willing to recommend the car to friends. 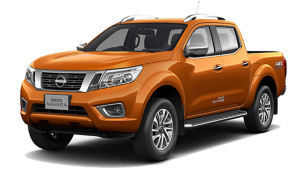 Nissan now offers a strong line-up of 23 diverse and innovative models in Europe under the Nissan and Datsun brands.